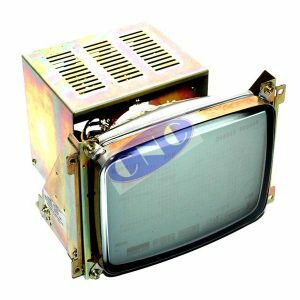 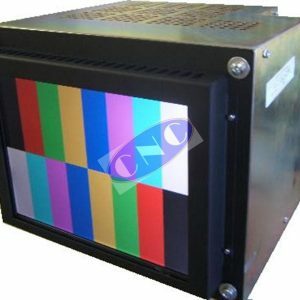 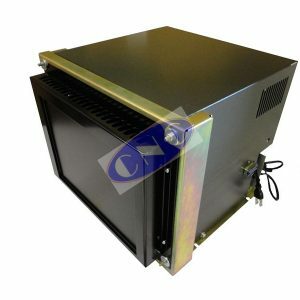 CNC monitors are offered as new replacements LCD on color 9, 12, 14 and 15″ CRT monitors, and CRT on the 9″ monochrome green and amber monitors. 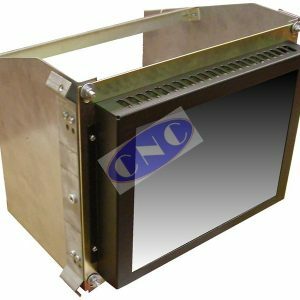 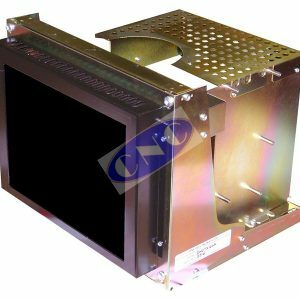 CNC Electronics West Inc, and its agents supply throughout the world; CNC replacement monitors for Mazak, Hitachi, Siemens, Matsushita, Tatung, Heidenhain, Fanuc, General Electrics, GE Fanuc, Yaskawa, Sharp, Data Ray, Okuma, KME, NUM, Magnetek and other manufacturers monitors. 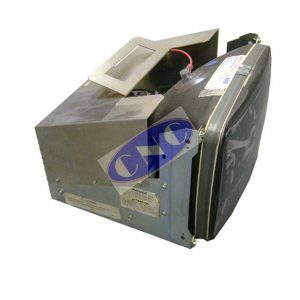 Warranties range from 180 days on small exchange Fanuc monitors; 12 months on new replacement CRT monitors, and 2 years on new LCD replacment display units. 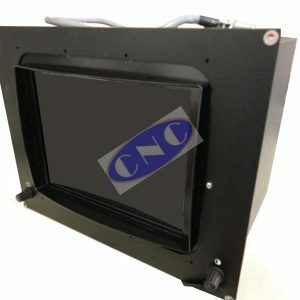 After 16 years researching and developing replacment monitors for your CNC machine tool, rest assured that our CNC monitors are of excellant in all ways: build quality, durability, viewability and most importantly price. 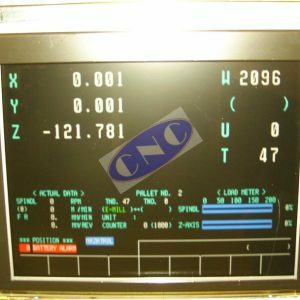 Give us a call if you require a CNC monitor for your CNC machine tool.